The small bay of Damlataş beach,extending to the peninsula and made of stones, is called Cleopatra Pool, the special feature of which is the clearness of its water. 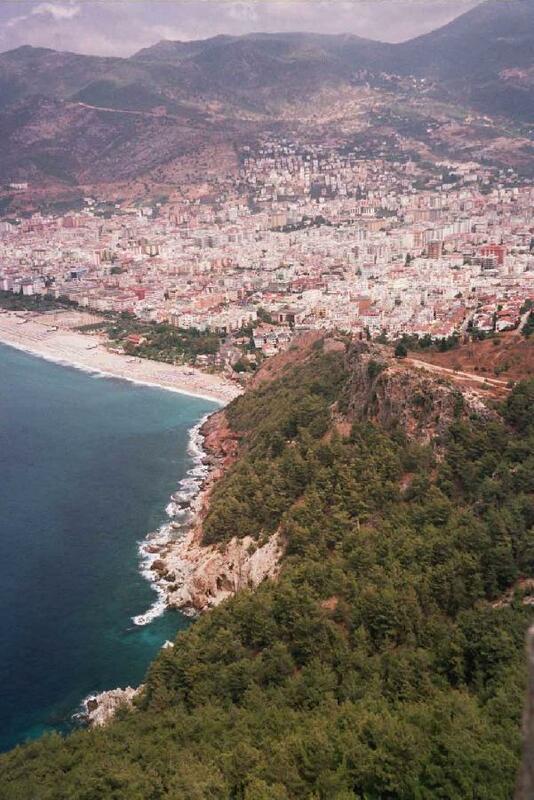 According to the mythology, when Queen Kleopatra of Egypt was given the area around Alanya as a present from the Roman general Antony, she bathed at the foot of the cliff every day. Originally there was a tunnel, leading from the castle directly to her private beach, through which she was carried whenever she wanted to swim. Uploaded by slavica on 9/11/2006, viewed 7102 times.